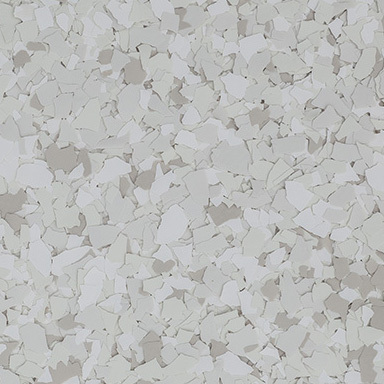 FLAKE | Color Trends – Torginol, Inc.
At TORGINOL®, we inspire the creativity and design of resinous performance flooring by engineering materials to enhance the aesthetic and ergonomic qualities of the most challenging flooring environments. 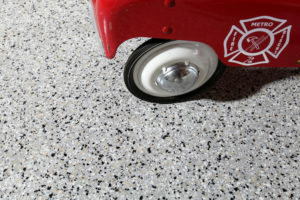 Explore the latest color trends in resinous performance flooring materials with TORGINOL® ColorFlakesTM. 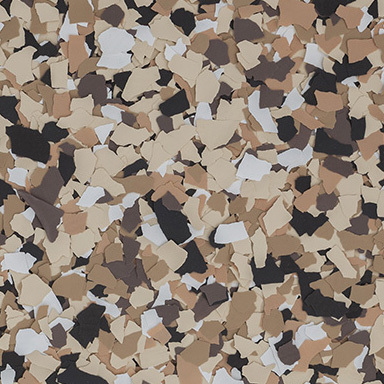 This unique collection of innovative colors, styles and patterns helps inspire diversity in a world of traditional design. 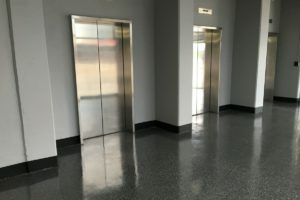 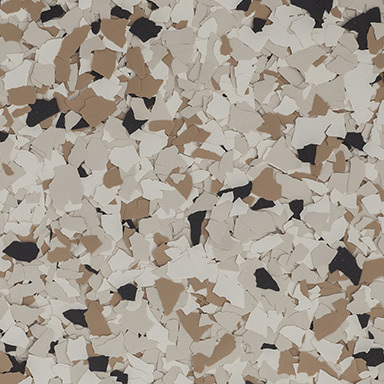 This timeless collection of neutral tones bring an air of sophisticated subtlety to resinous performance flooring by combining the organic hues of browns and grays with the extreme durability of the most advanced chemical and abrasion resistant coatings. 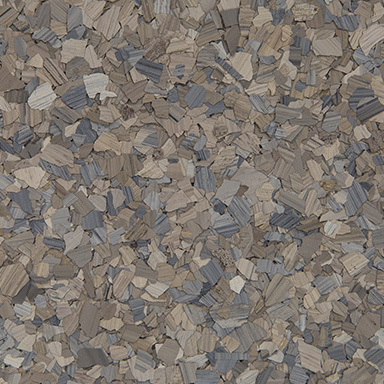 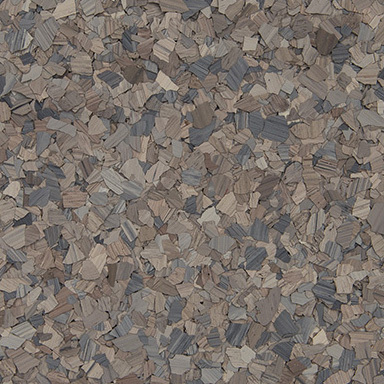 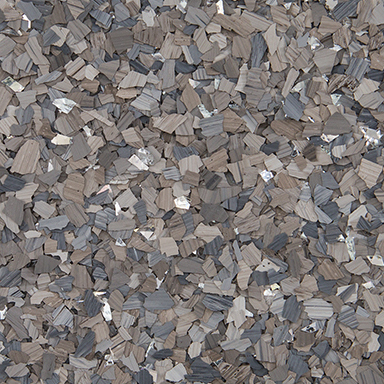 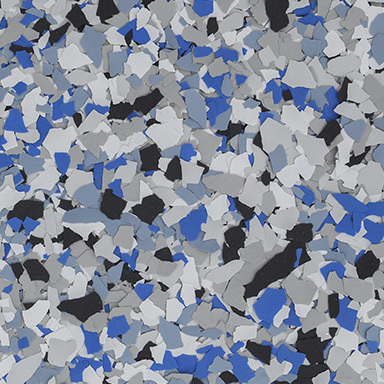 TORGINOL® MarbleFlakes™ redefine the multifunctional standard for combining style and endurance with performance flooring materials. 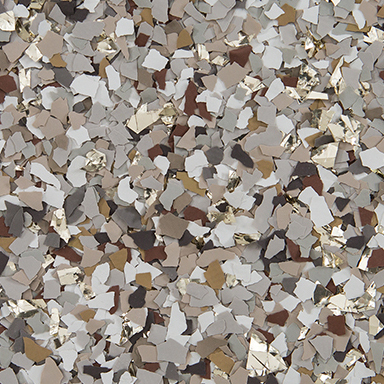 This glittering collection of decorative elements creates a natural flow of energy in your environment by allowing you to accent, highlight and influence the expression of specific design features in your décor. 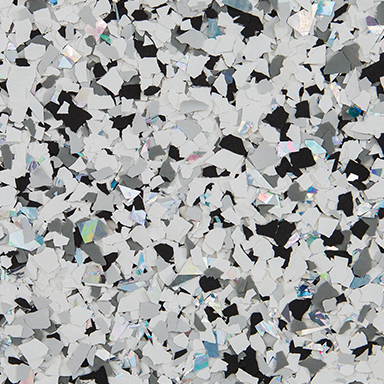 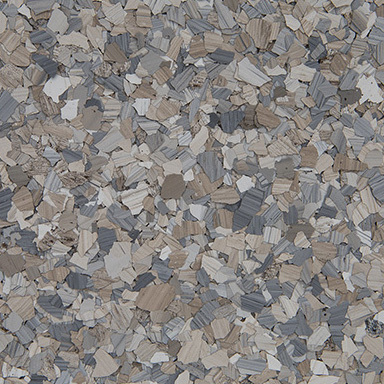 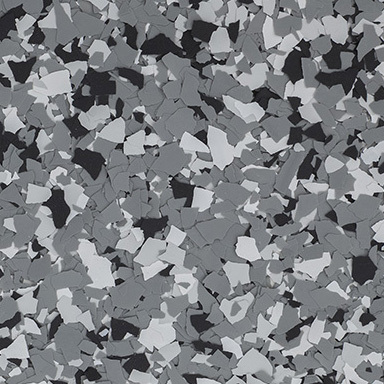 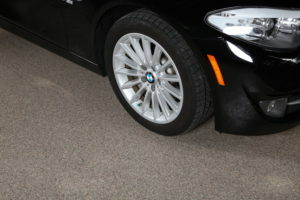 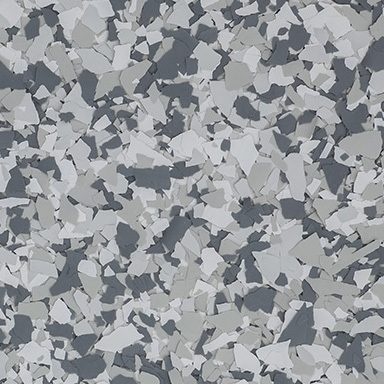 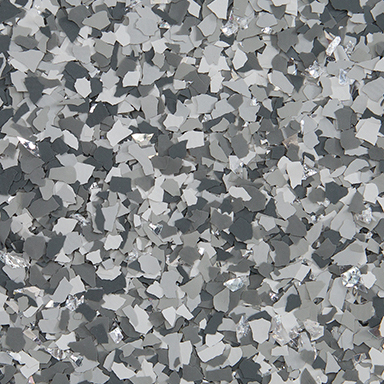 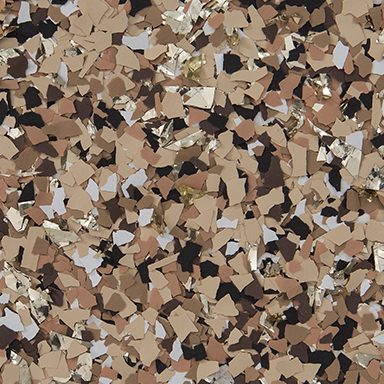 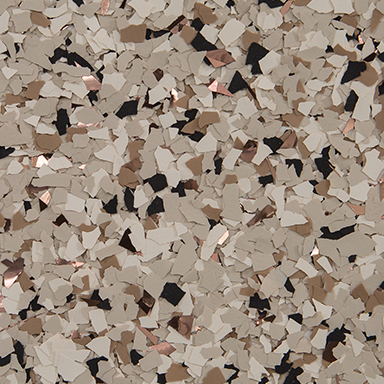 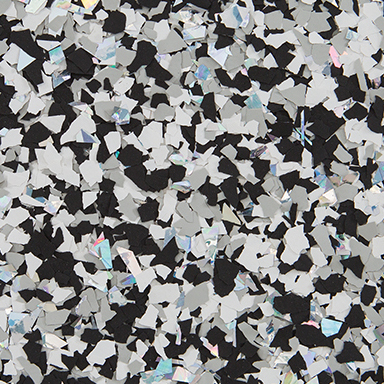 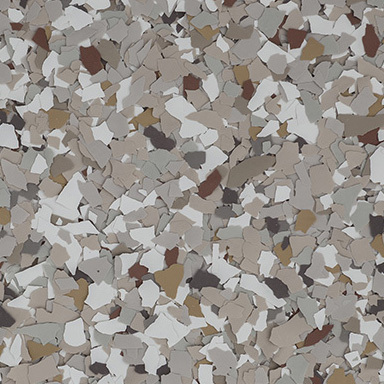 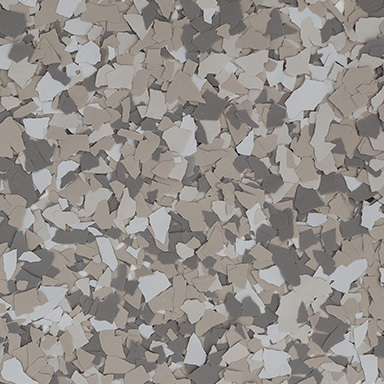 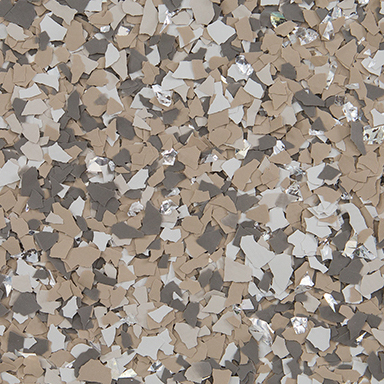 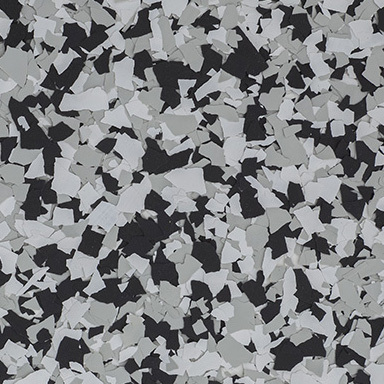 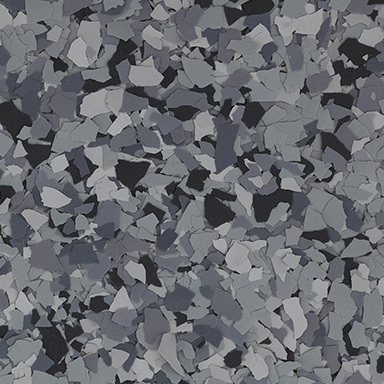 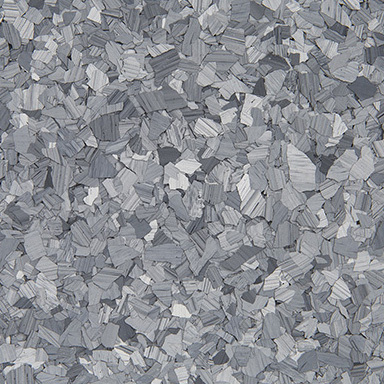 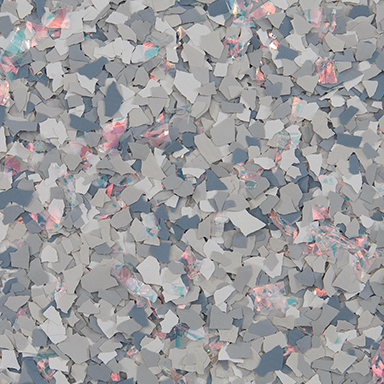 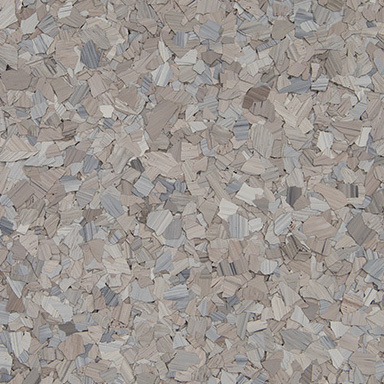 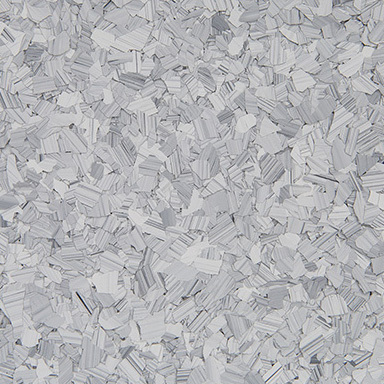 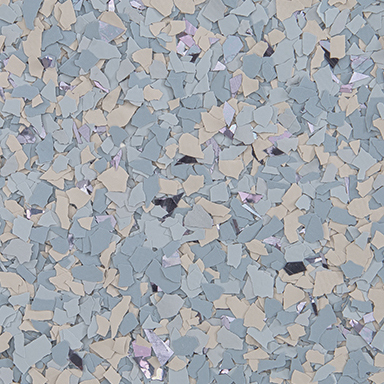 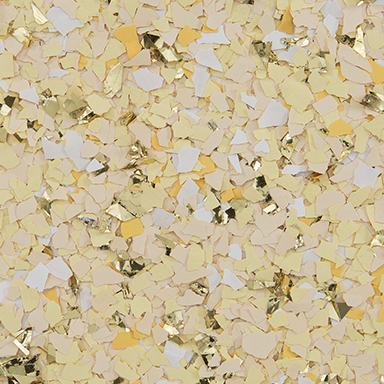 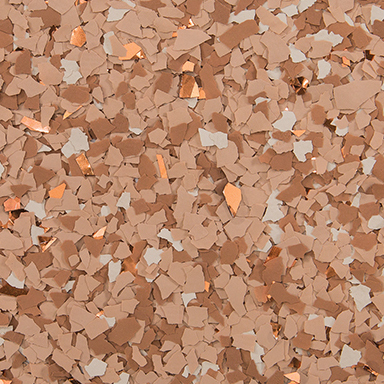 Express your style by adding a new dimension to enhance your next resinous performance flooring project with the metallic luster of TORGINOL® GlitterFlakes™. 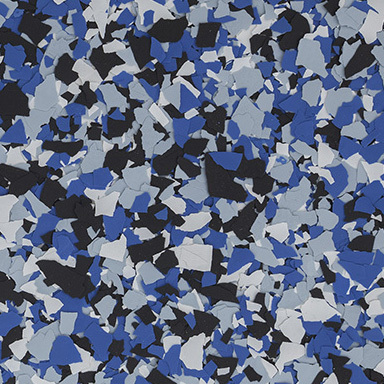 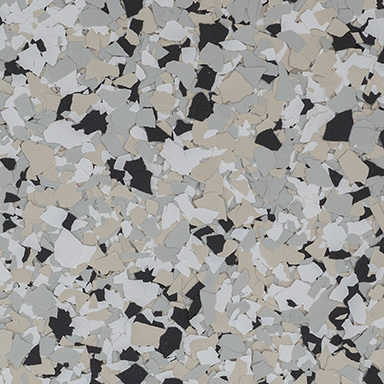 This inspirational collection of the bestselling 2018/2019 ColorFlakesTM design patterns demonstrates the current color trends in resinous performance flooring throughout the globe.